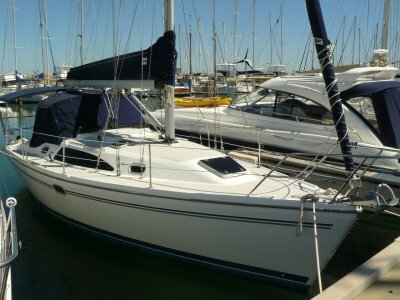 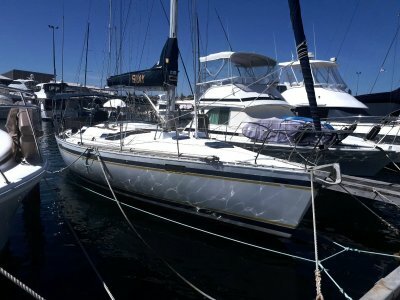 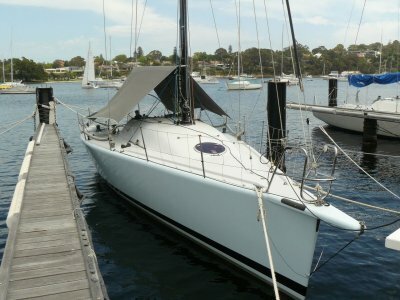 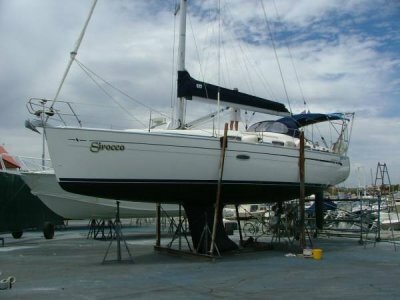 Vicsail Yachts WA is situated in Fremantle and is Western Australia's marketplace for buying or selling sailboats and yachts. 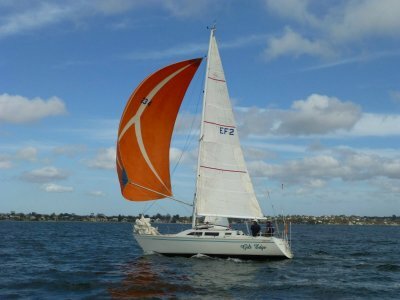 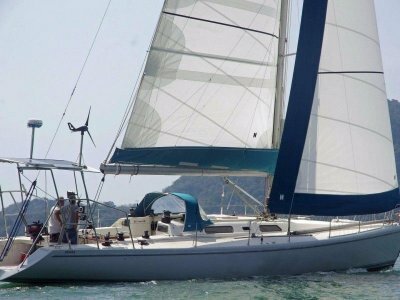 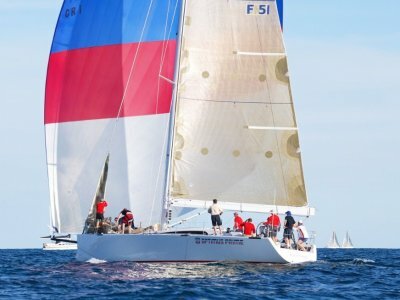 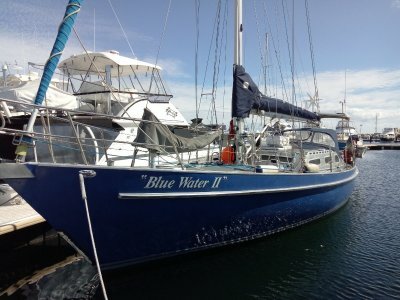 Whether you are looking to buy or sell a boat, the advantages of working with Vicsail Yachts WA are numrous and significant. 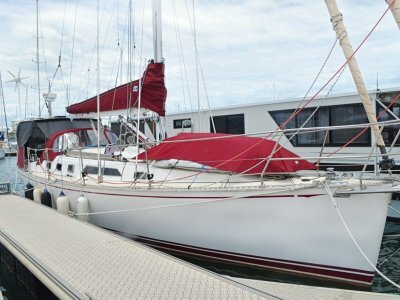 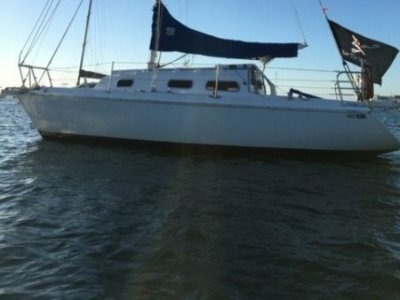 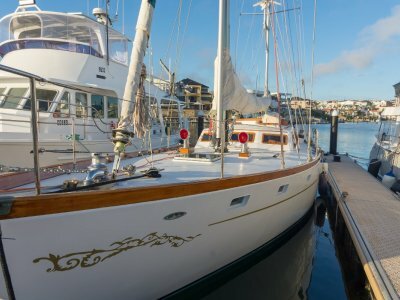 Our experienced brokers have earned the reputation of honesty and integrity in boat sales over a duraton of 40 plus years in the marine industry.